Tales of The Baby Donut: STOP ON IN AND GRAB A CUP! 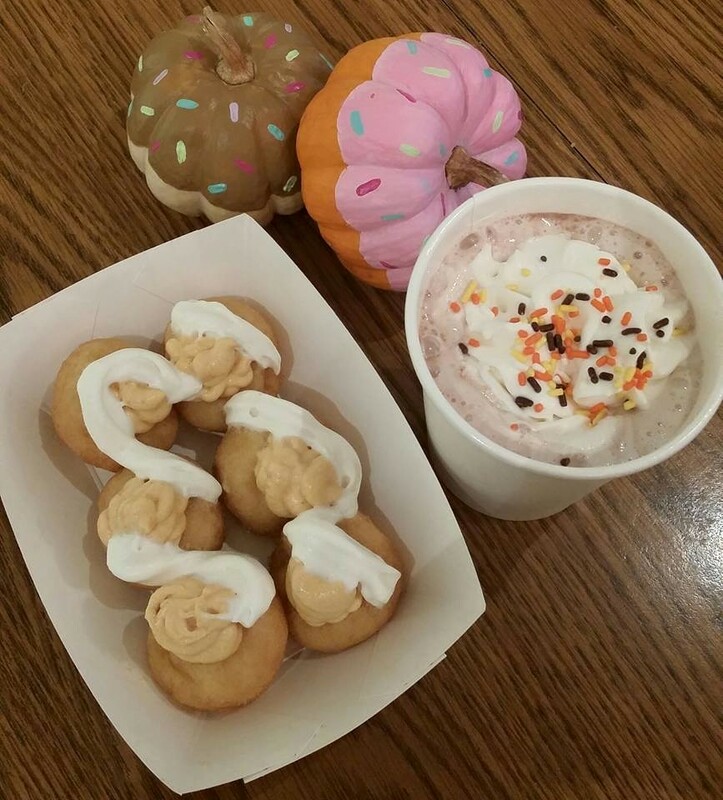 STOP ON IN AND GRAB A CUP! 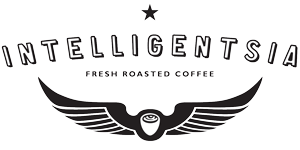 did you know, BB's donuts sells intelligentsia coffee? we even have our own blend! (it's delicious :) wouldn't you love a warm cup right about now? i know you want one. 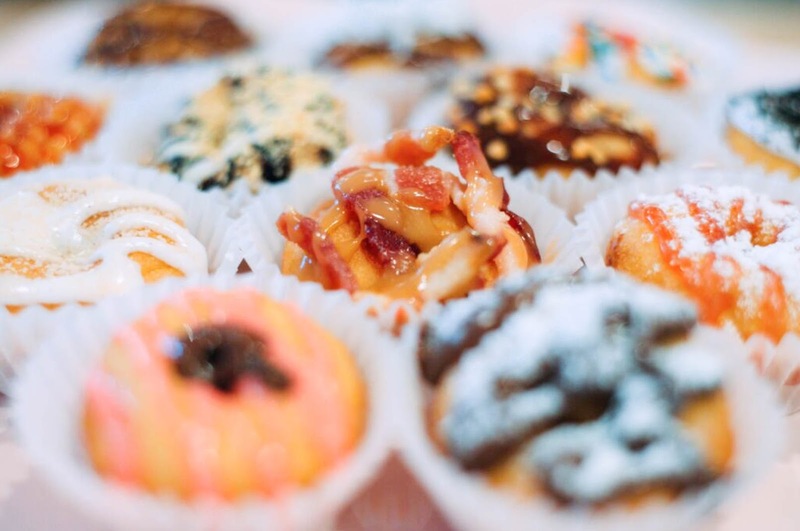 one of my favorite things to do is to walk in the bb's door, pour a cup of coffee, and enjoy a half dozen of our freshest, handmade donuts. doesn't that sound amazing? 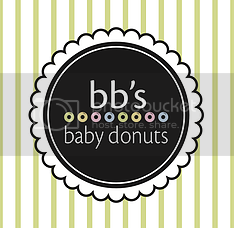 come on in to BB's! we're open from 7 am to 4 pm - grab an early morning cup or an afternoon pick-me-up. whatever you choose, it'll surely make your day beautiful.